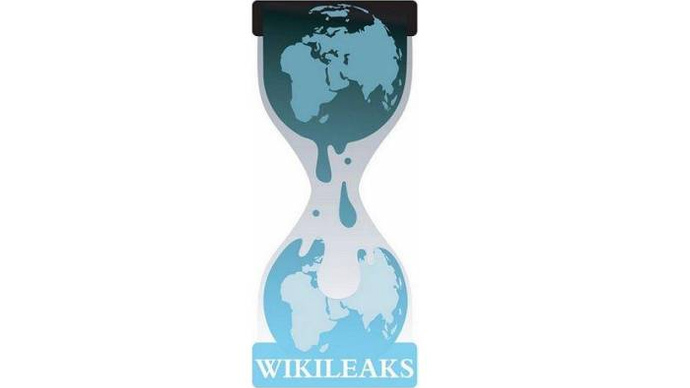 WikiLeaks has announced a press conference scheduled for April 8, generating speculation about a possible release of a new stash of classified material or a project somehow connected to Assange’s political party in Australia. The group announced the new “Special Project K” on Twitter and installed a countdown to the event planned to be held in the National Press Club in Washington on 8 April. No other details have been given about the upcoming media occasion. The Press Club’s website doesn’t give any information about the event. 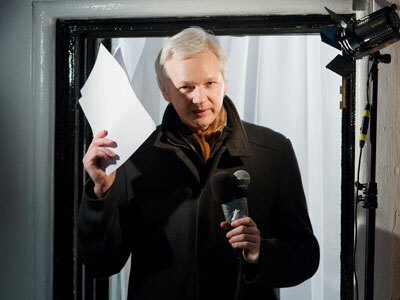 It is also unclear who will give the press conference, as Assange is still sitting firmly in the Ecuadorian Embassy in London. 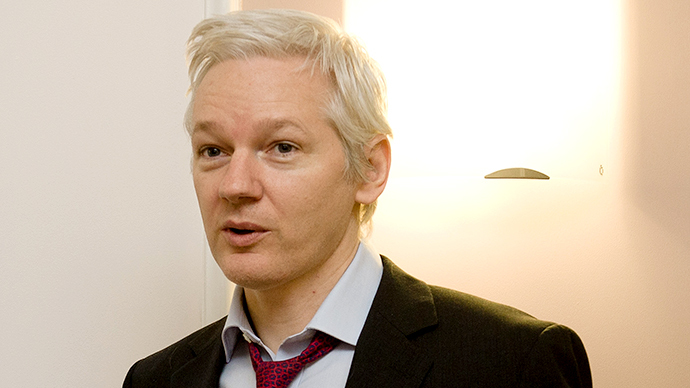 Last week, the Ecuadorian government held talks with the British Labour party to try to strike a deal to send Assange to Sweden to end the political impasse, which has seen the Australian whistleblower holed up in the Ecuadorian embassy since claiming asylum in June last year. 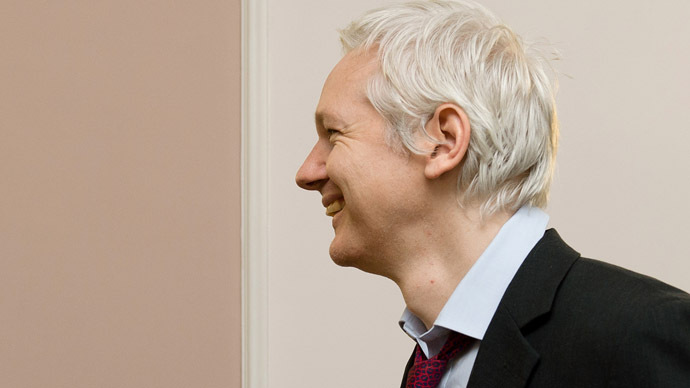 But until Assange is released, possible candidates could include Kristinn Hrafnsson, Icelandic investigative journalist or maybe WikiLeaks activist Jacob Appelbaum, who has represented the organization in the past. 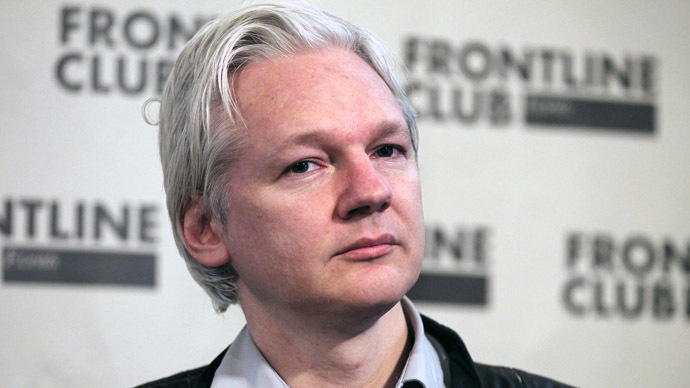 It is speculated that “Project K” may be linked to Assange’s Australian party which he launched last month, as it needs to gather 500 members before it can officially register with the Australian Electoral Commission ahead of September’s election. Or that the press conference could announce a new release of classified materials exposing government secrets worldwide.